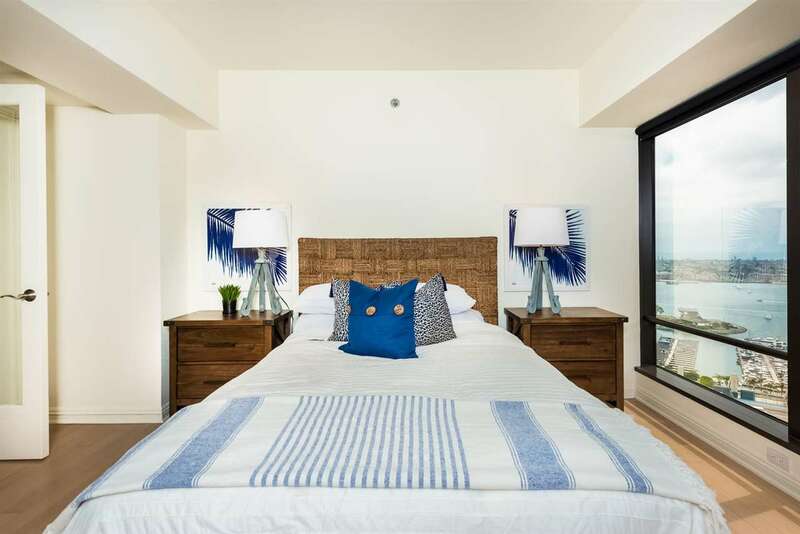 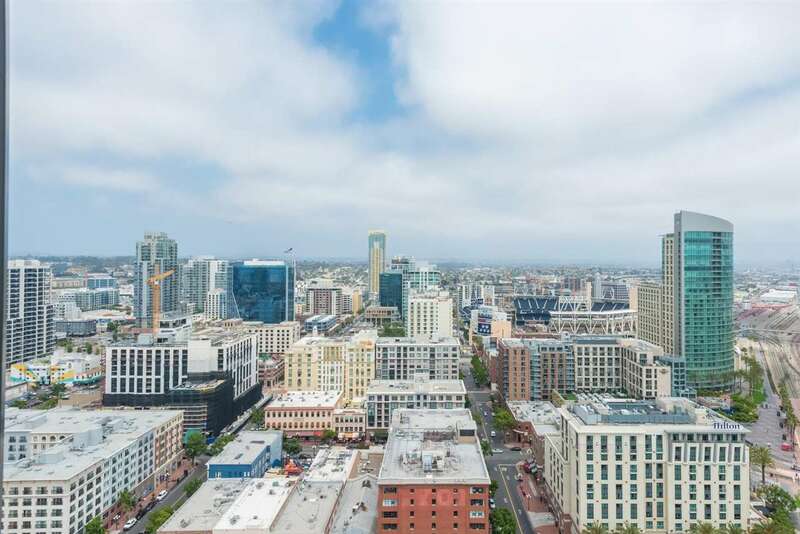 Soaring above the San Diego Bay, this coveted Harbor Club bubble unit on the 29th floor boasts over 180° stunning panoramic views! 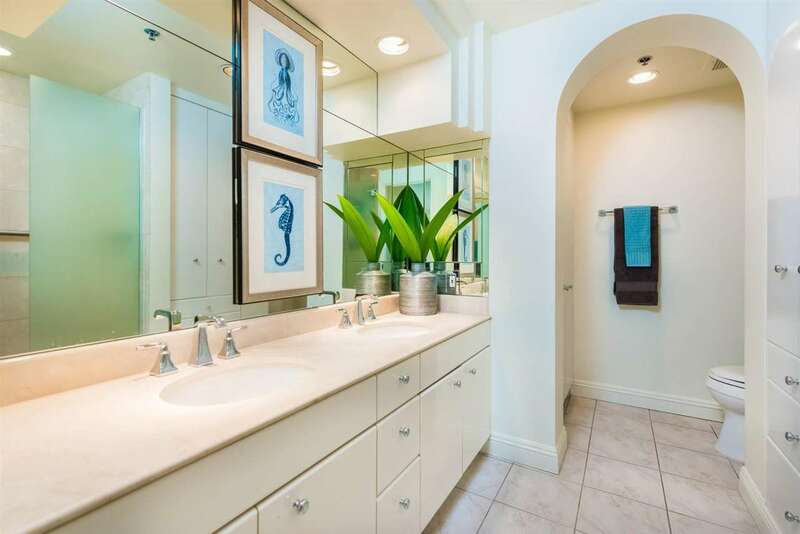 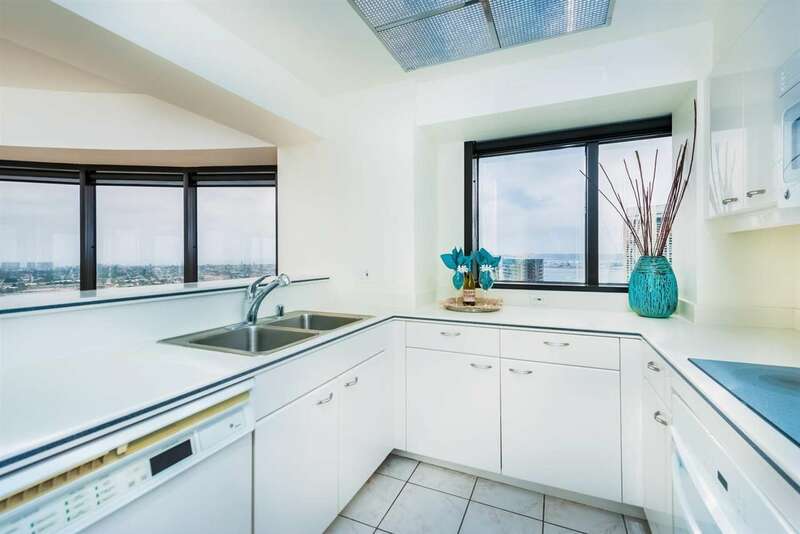 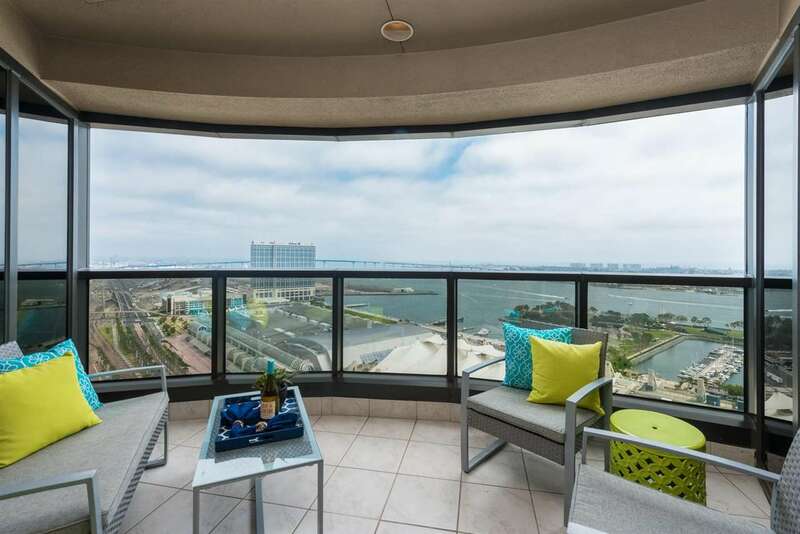 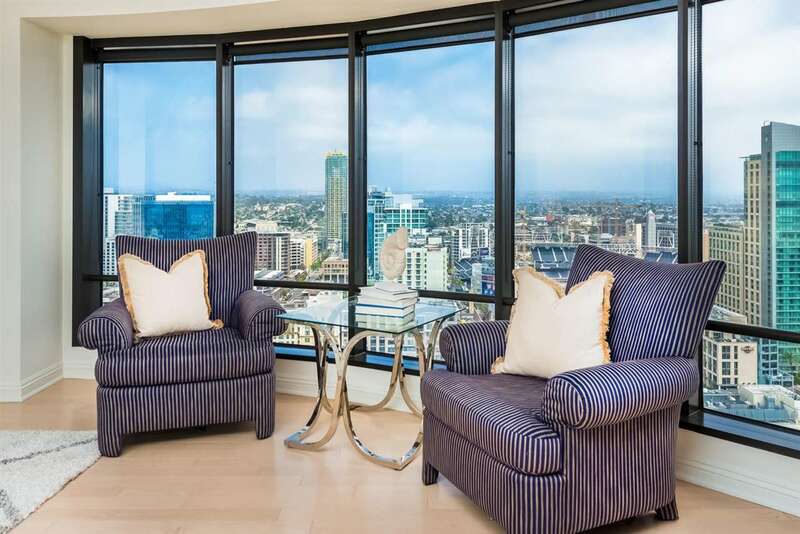 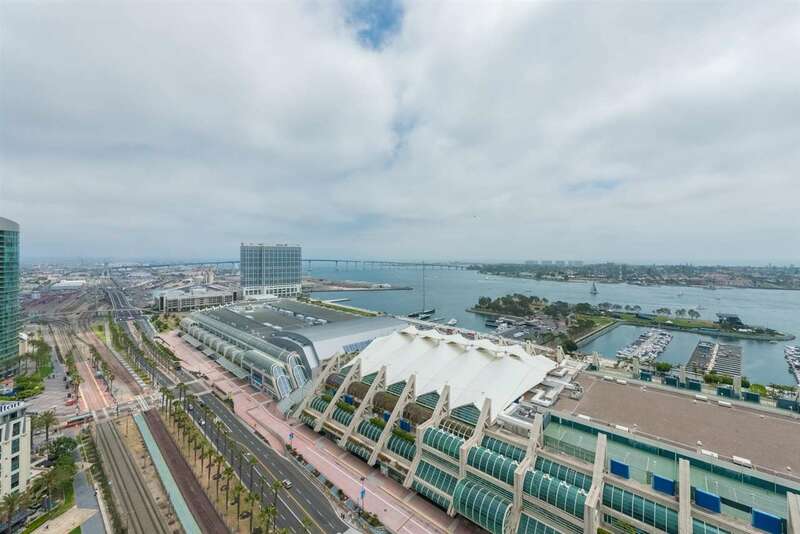 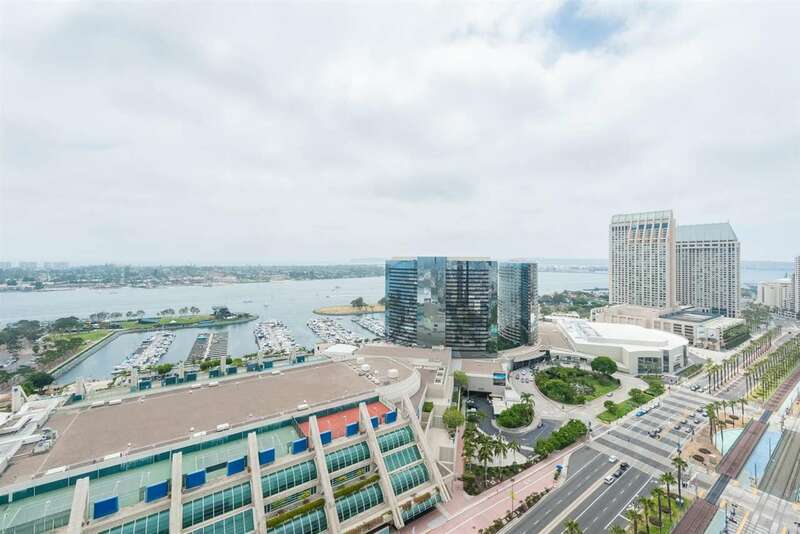 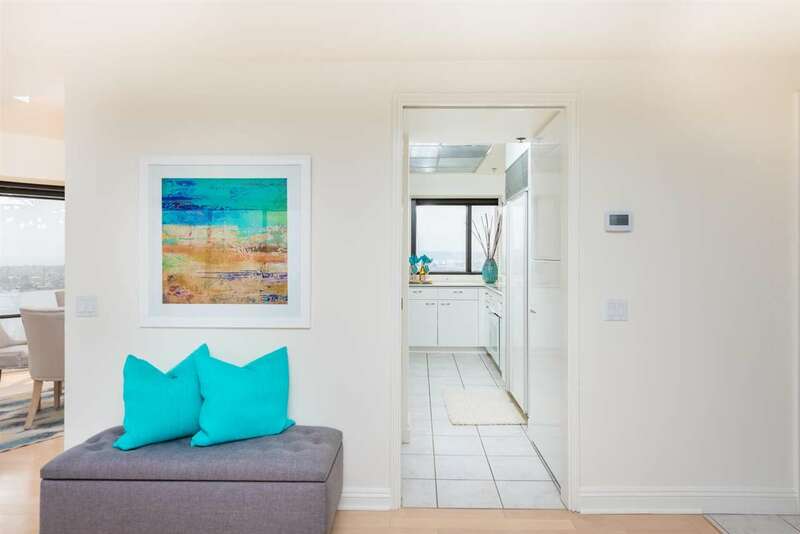 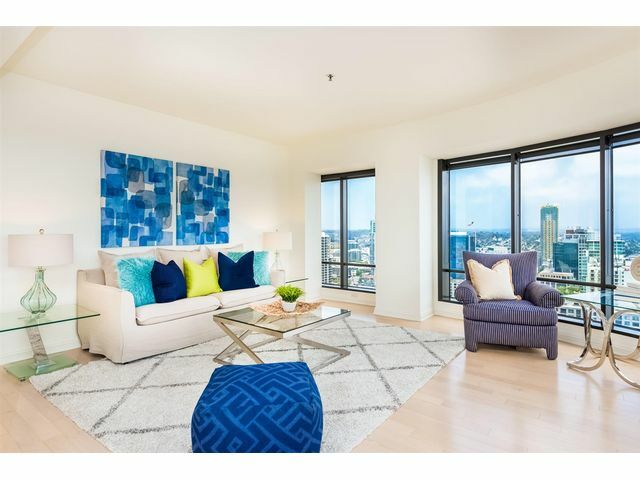 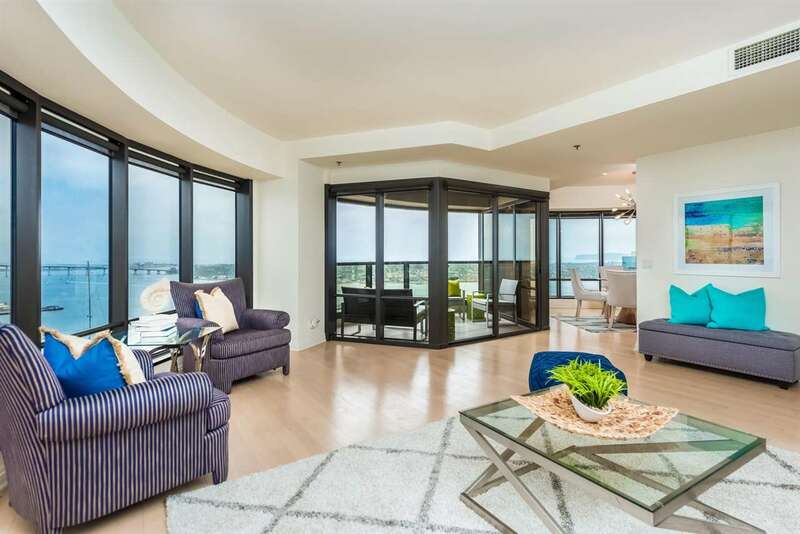 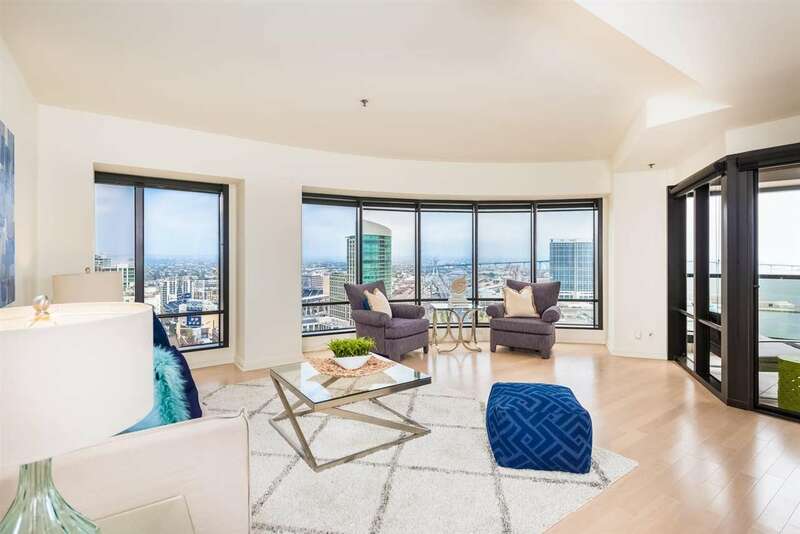 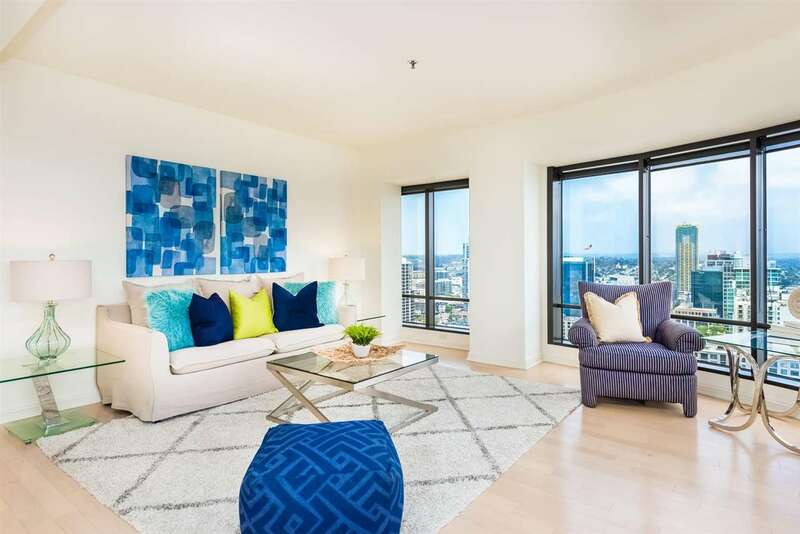 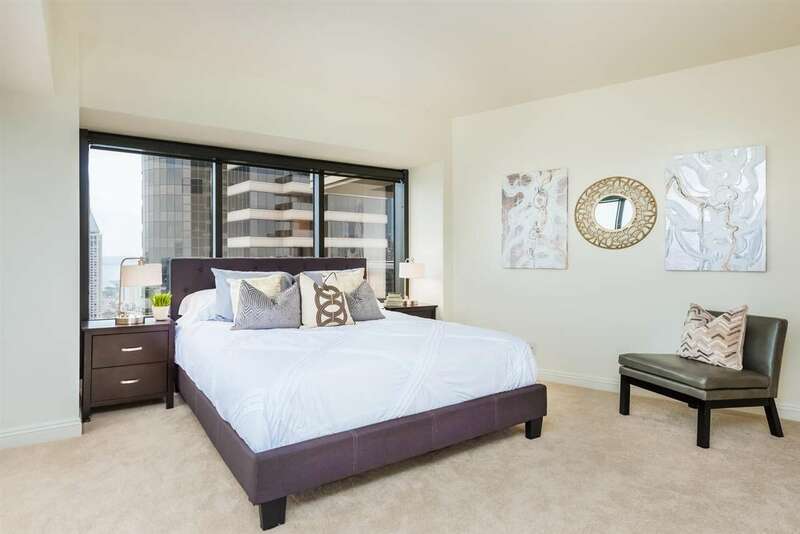 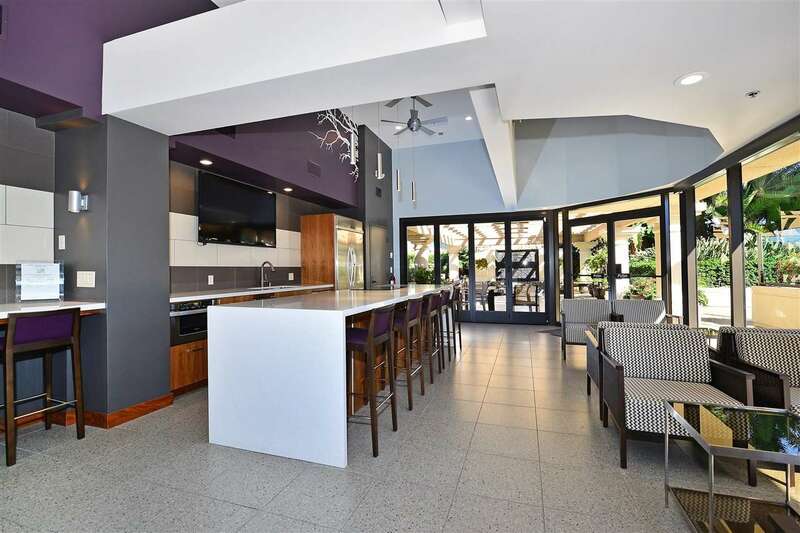 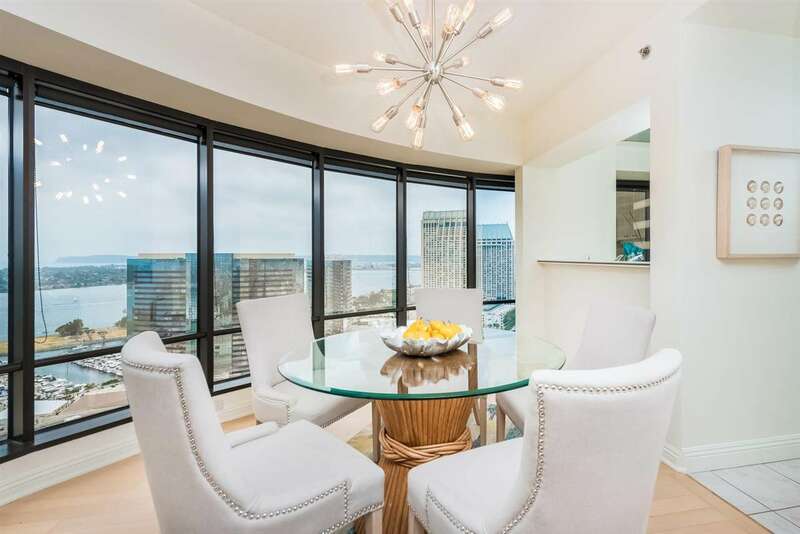 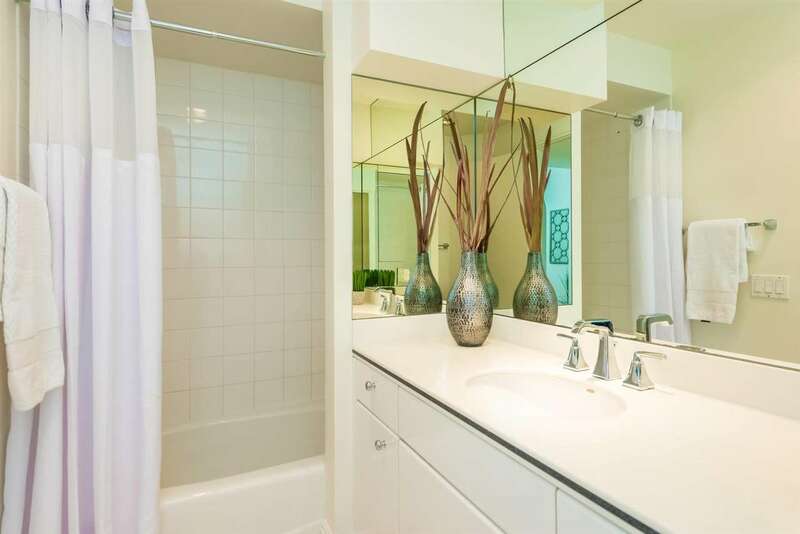 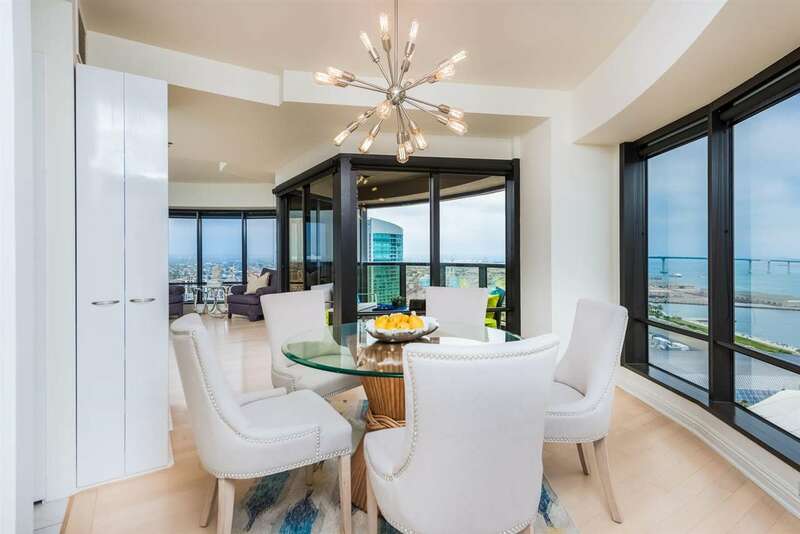 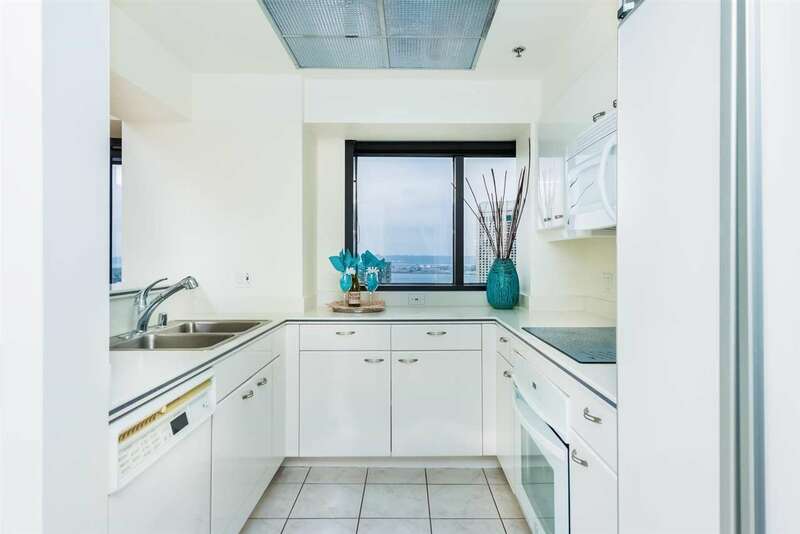 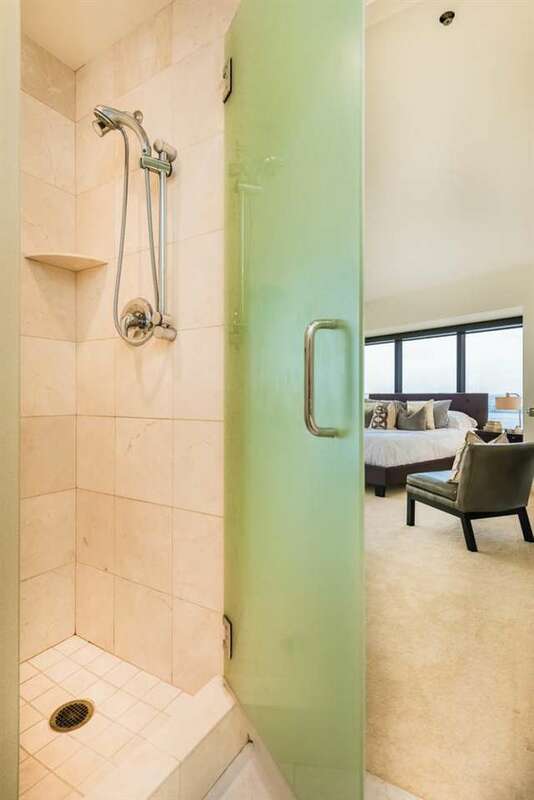 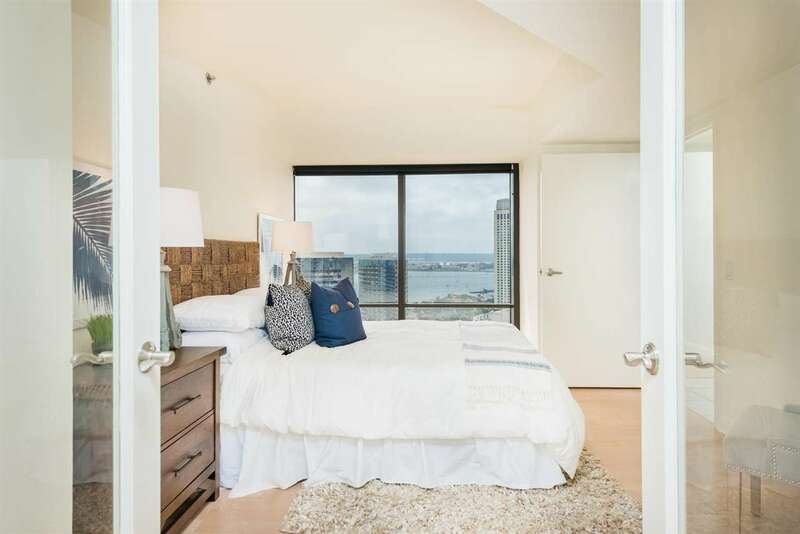 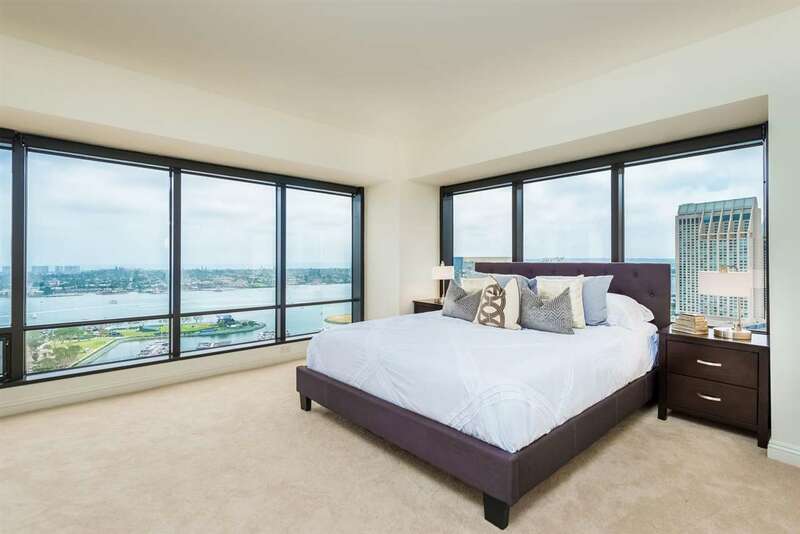 Dramatic curved glass walls highlight the views of the San Diego Harbor, Coronado Bridge, Seaport Village, Point Loma to the Ocean, and Petco Park. 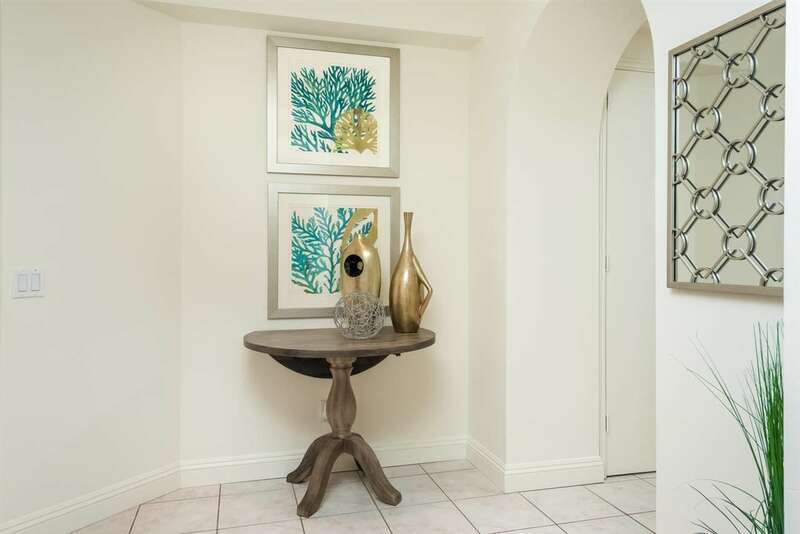 Staged and freshly painted throughout, new carpet, heating and air conditioning unit with WiFi keypad. 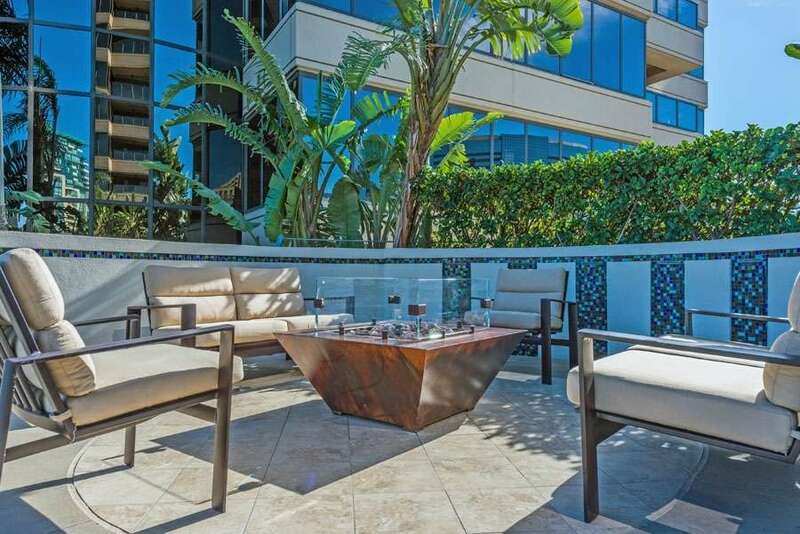 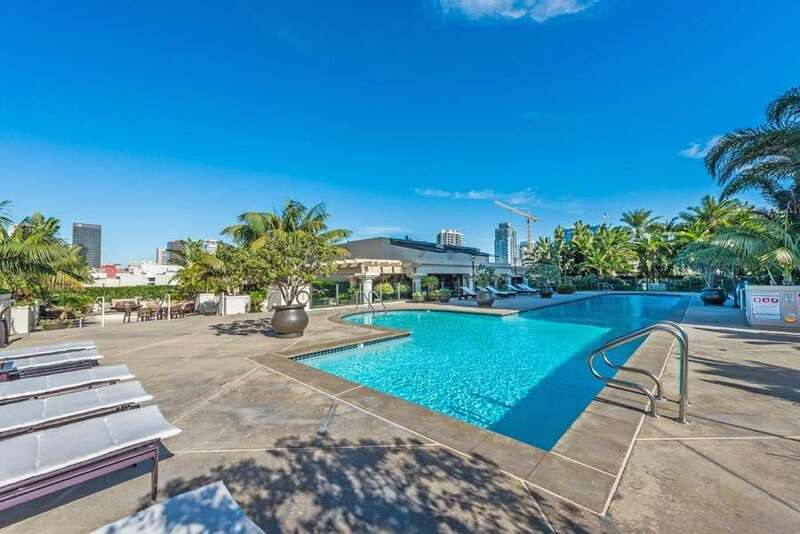 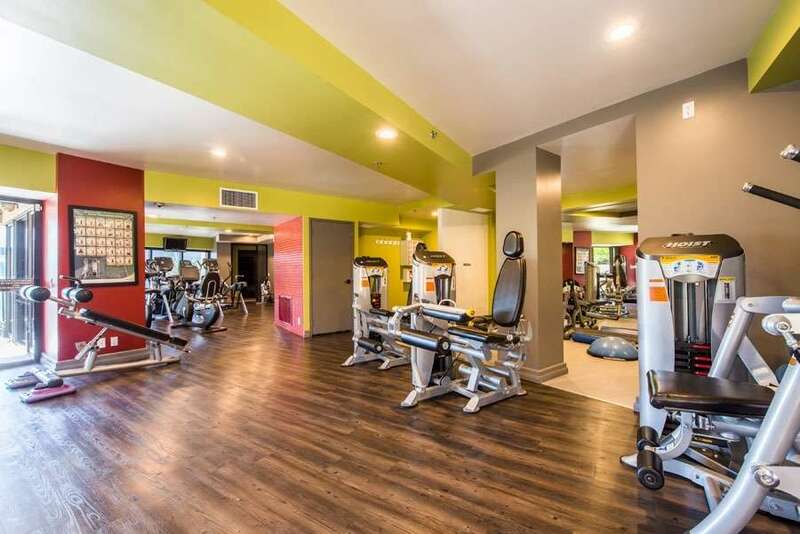 The Harbor Club features a newly updated Cabana Room, BBQ, Outdoor Firepits, Resort-like Pool, Spa, Exercise Room & Library.